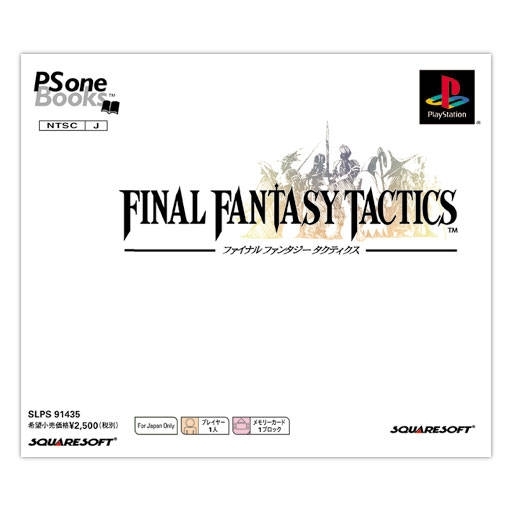 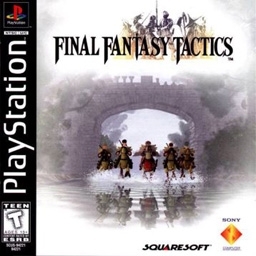 Featuring over 20 types of Jobs and 400 Abilities through the Job System, beautifully laid out 3D environments and the Charge Time Battle System, FINAL FANTASY Tactics provides strategy-intensive gameplay that takes a twist on the traditional RPG. 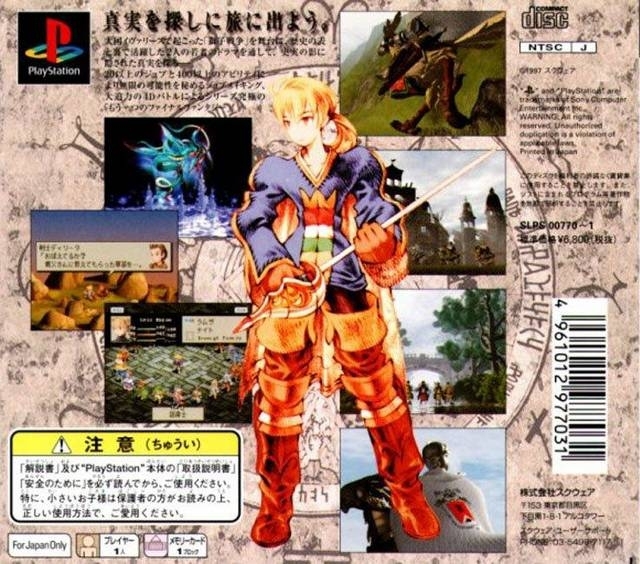 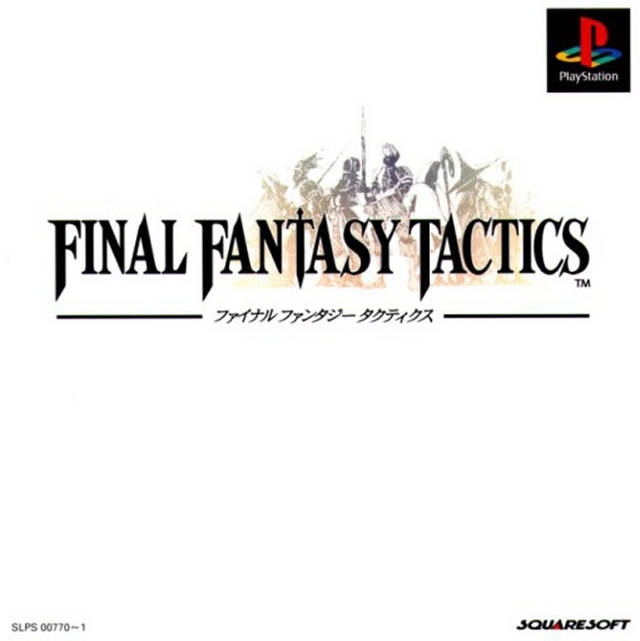 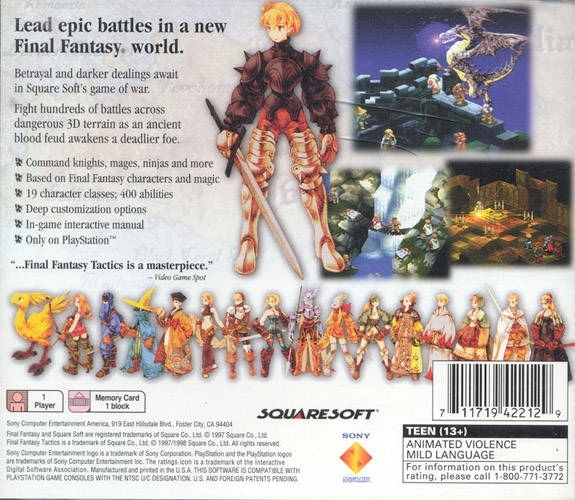 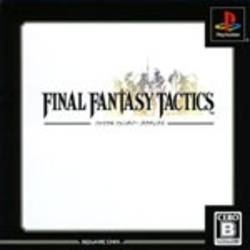 An epic game.Final Fantasy Tactics is a must own. 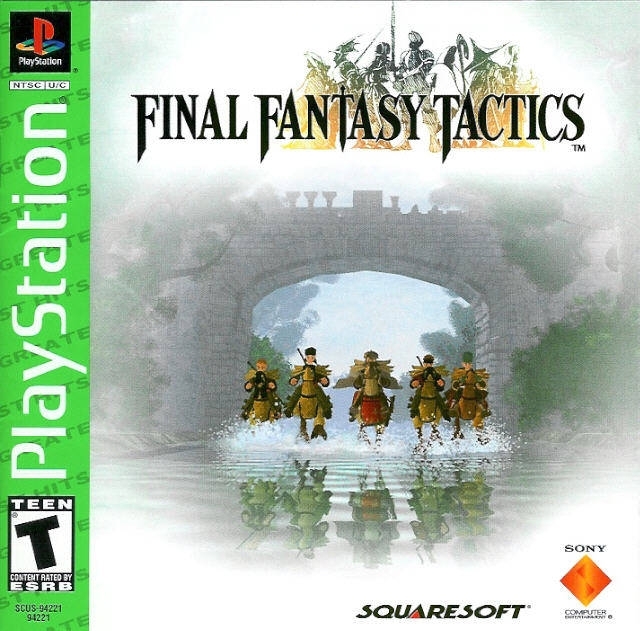 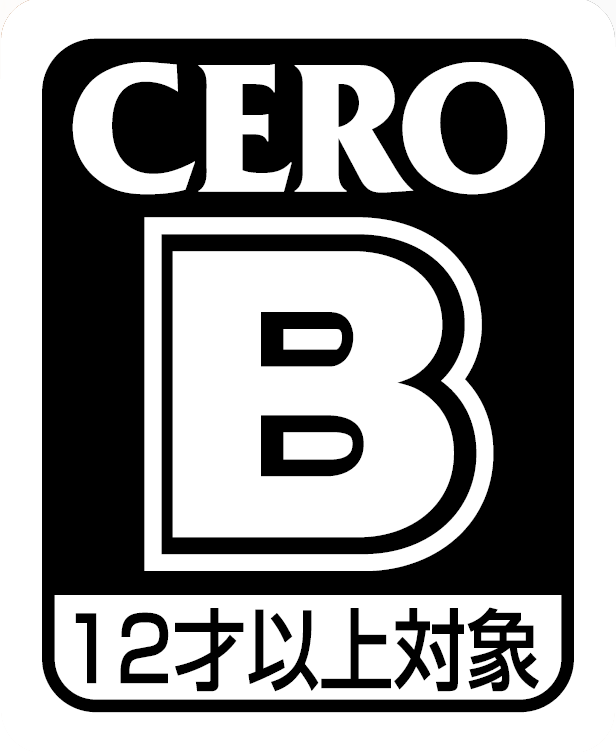 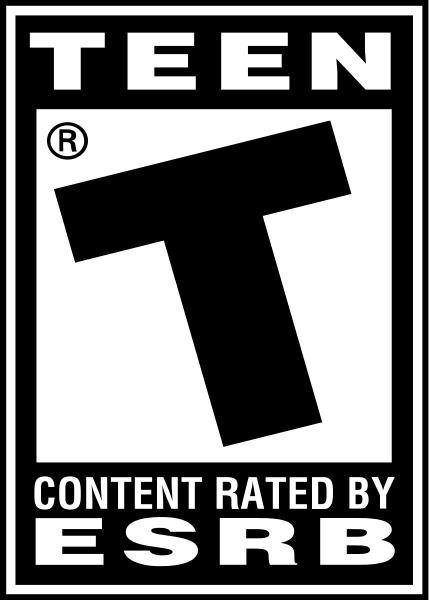 How could this game sell in europe if didn't get a release there? 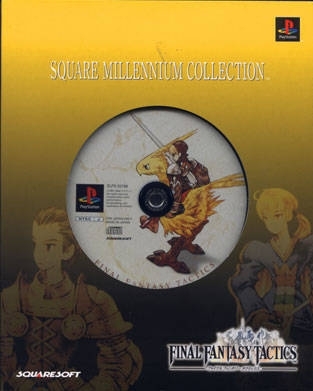 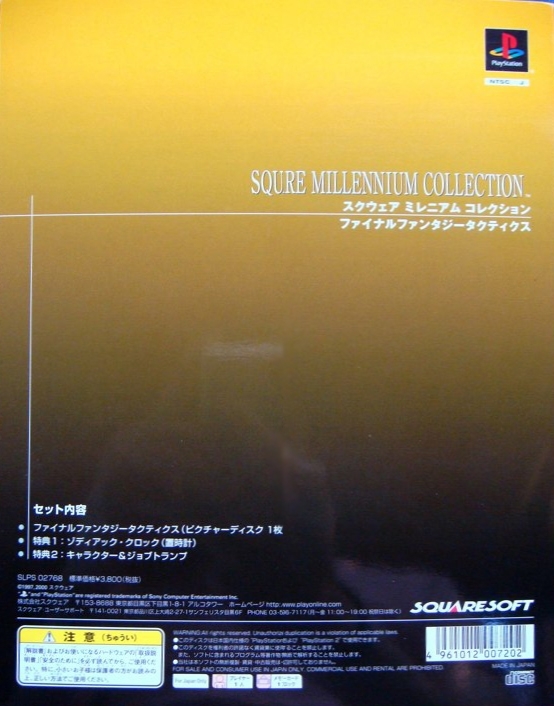 Just bought this on the psn network i am so glad sony put this up so i don't have to go to ebay now all i need is xenogears.